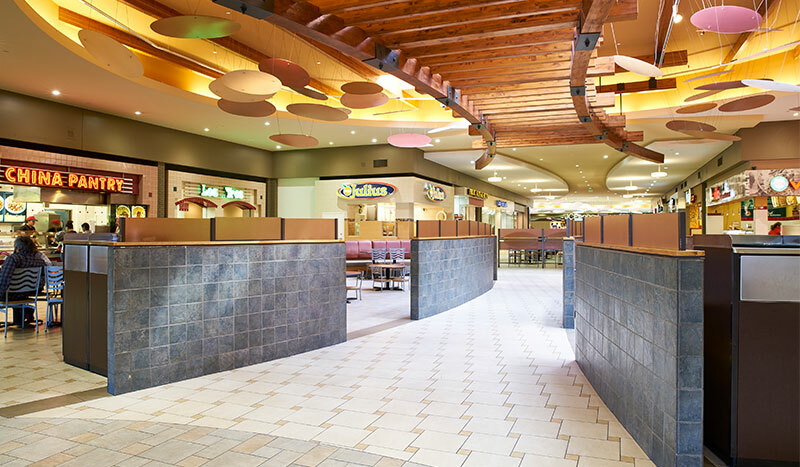 We have kiosk space available for short and long term leasing. 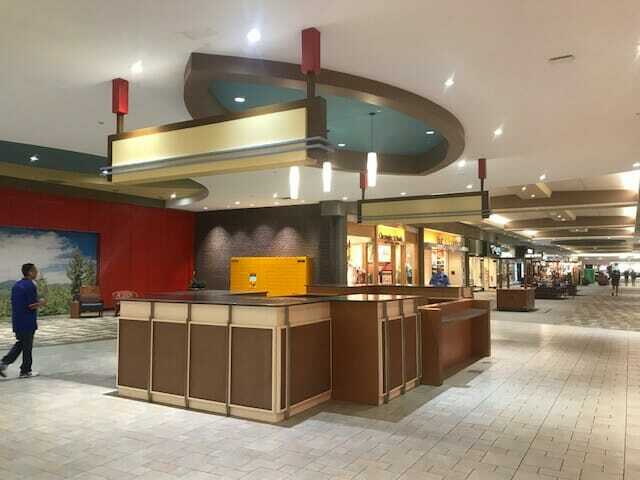 The kiosk is located near Bath and Body Works. 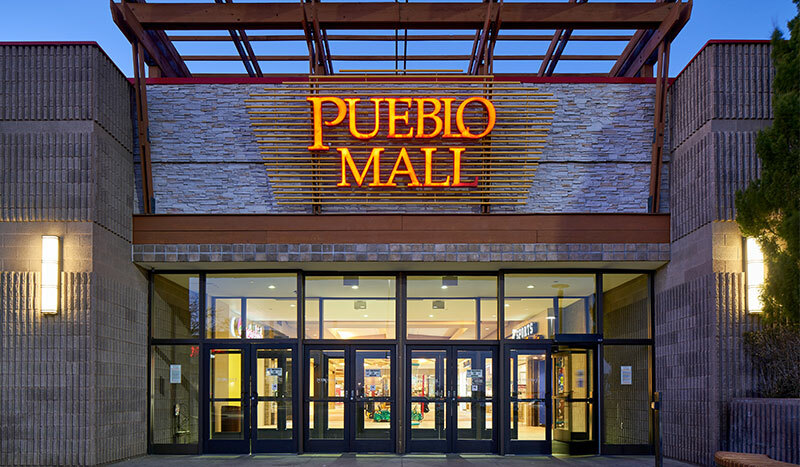 Located 110 miles south of Denver at the crossroads of Interstate 25 and Highway 50, some of the region’s most traveled thoroughfares, Pueblo controls a 16-county trade area. 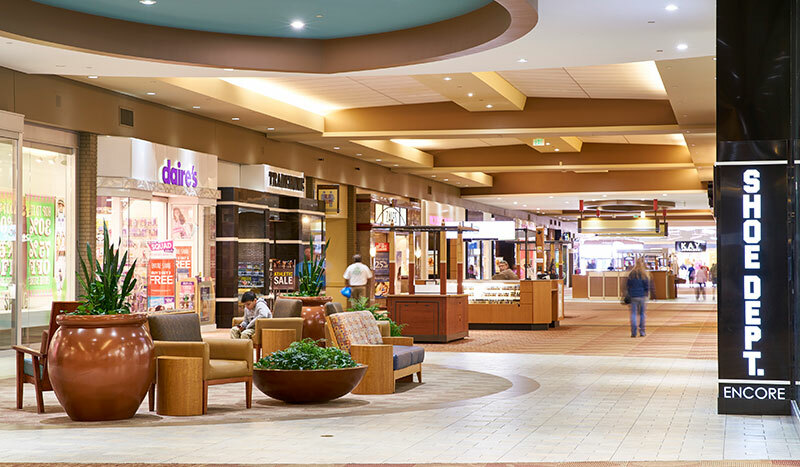 Designed to capture the relaxed and inviting Colorado experience, it is home to a dynamic tenant lineup of over 80 specialty retailers, including well know names such as Sephora, Buckle, rue21, and Kay Jewelers, anchored by Dillard’s, JCPenney, and Sears.